What does Crypto *and VITE in the future* mean for users? Despite the constantly improvement of digital economy, mainstream integration faces a rocky road ahead, due to the poor data security, poor wallet usability, and slow speeds, high transaction fee. Are there solutions for these challenges? The answer is YES! Let’s see how Vite state your relationship with the situation of current growing digital economy. DAG is employed to VITE in order to bring out high throughput, now, Vite uses the Snapshot Chain to resolve the security weaknesses in DAG. It creates a high-speed experience enabling the instantaneous conversion of digital assets and the immediate confirmation of transactions worldwide. Vite tested in-store payment at merchants in Tokyo. There are stores using Vite token as payment method. 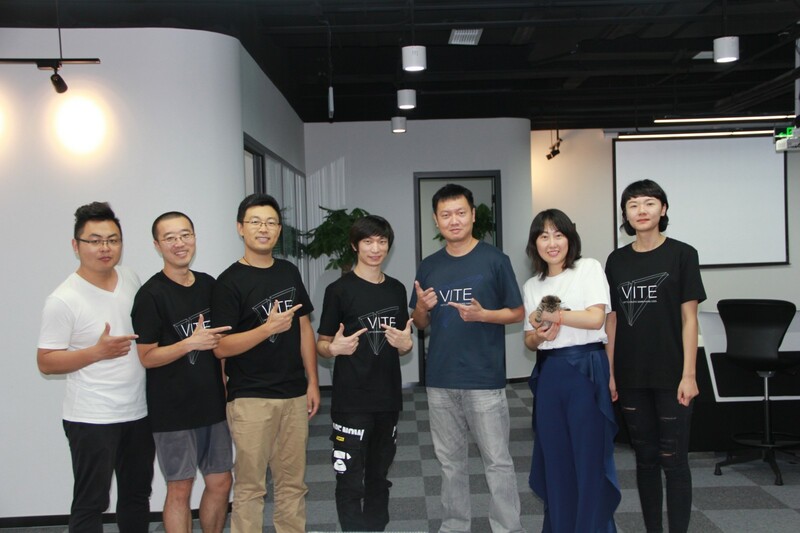 By the end of this year, there will be around 100 local stores all over the world using Vite network for payment. Vite will have a DEX of great user experience (judging by the experience of its wallet and block explorer) -- compare this to 0x and Waves -- these two projects are 26x and 17x of Vite's market cap, respectively. Similar to ETH and EOS, Vite will allow deployment of smart contracts. But Vite has better performance thanks to DAG. TPS of EOS is measured in the 000's and yet their market cap is about 350x of Vite. Team CEO Charles Liu is a standing director of China Blockchain Application Research Center. This will help us navigate the regulatory environment. Strong business team in Silicon Valley where COO has background from Goldman Sachs, and our leaders in business development and marketing have background in venture capital. Vite engineering team are almost exclusively from top-notch Internet firms. What's your idea on those points? I'd like to listen to your voice! @爱吃香蕉的小萝莉 你什么意思？ what do you mean?